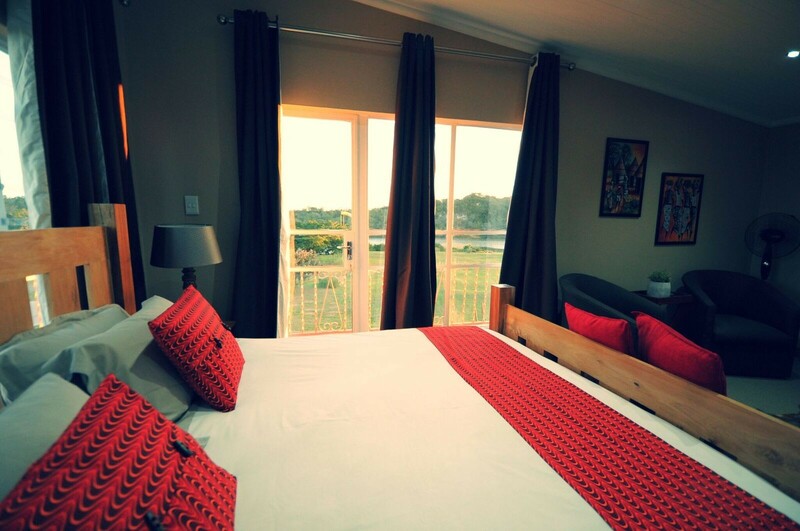 Situated on the banks of the Sundays River is where you will find Nukakamma River Lodge with 4 en-suite bed and breakfast rooms as well as 2 Self-catering cottages located on site. 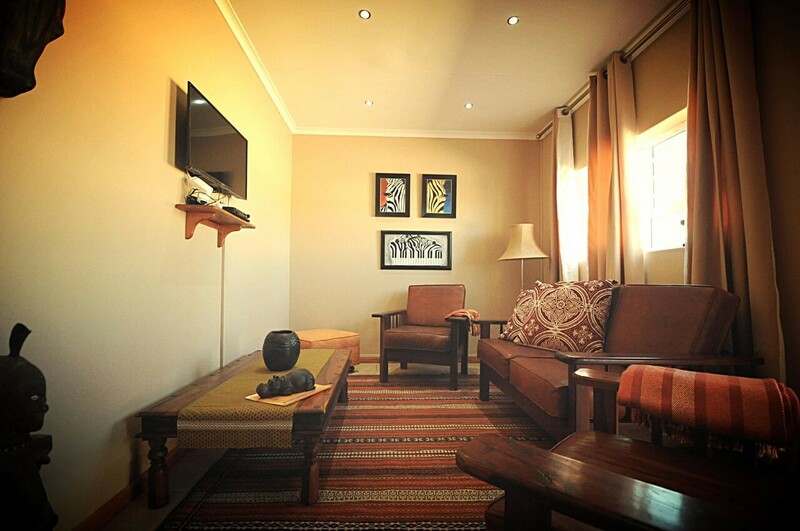 The central dining and lounge areas located in the main house, feature beautiful furniture and African curios. Savour our delicious breakfast and enjoy the view on our deck of the Sundays river. The fast flowing water of the Sundays River and the endless white sands of the Alexander Dune Fields, provide the setting for the ultimate bush and beach experience at Nukakamma River Lodge. Along the world renowned Greater Addo route, Colchester, Sundays River is a place of scenic beauty. 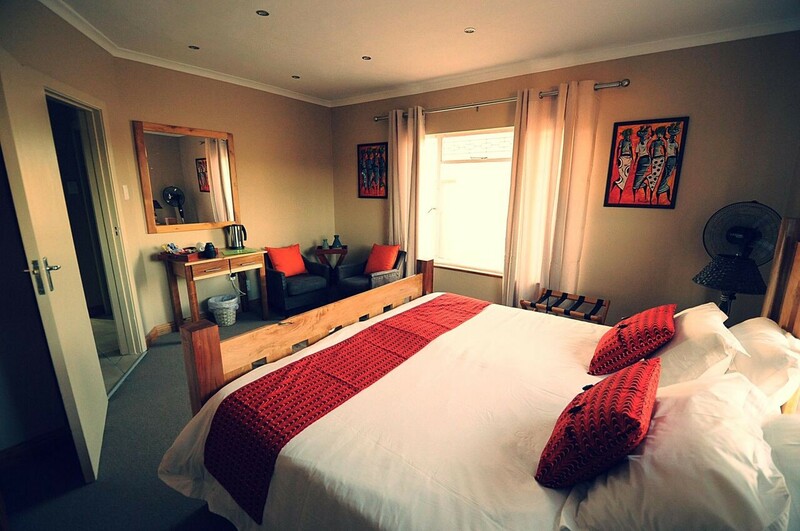 We are a mere 3km from the Mathyolweni Gate, Southern Entrance to Addo Elephant park. 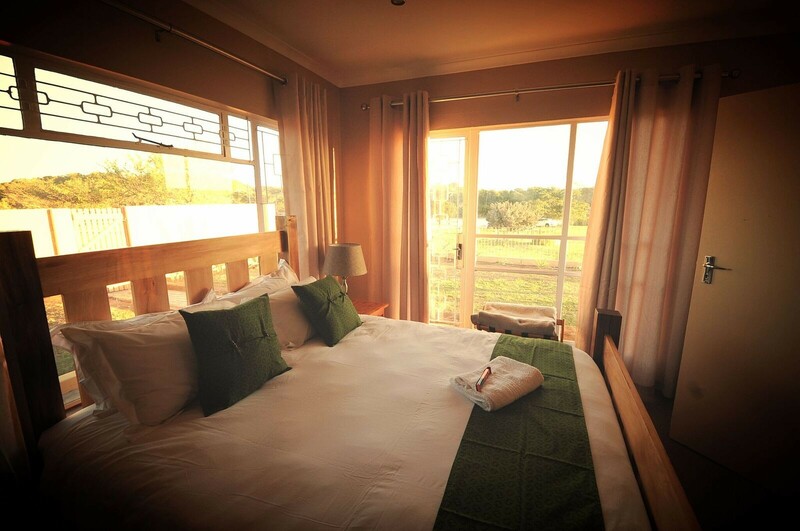 Breakfast is served for all our guests staying in our guest house while our self-catering facilities are equipped with all the household amenities necessary to make your stay as comfortable as possible. Free Internet is available as well as an on-site Curio Shop. 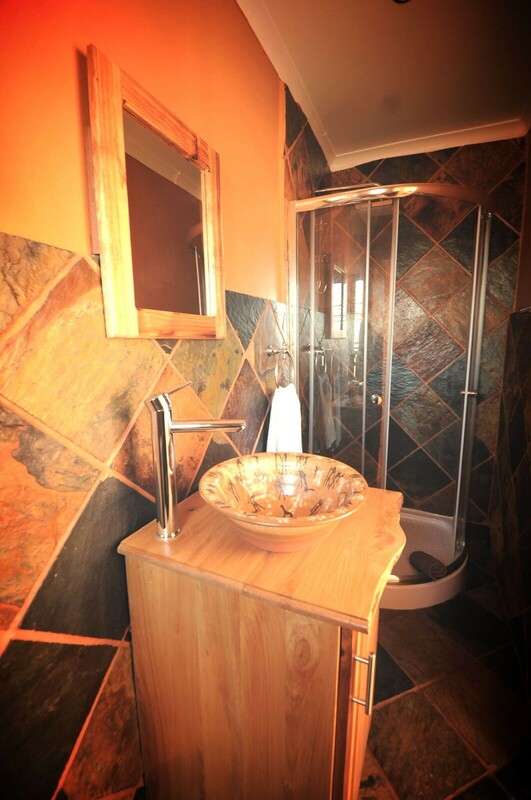 All rooms have showers including the cottages. 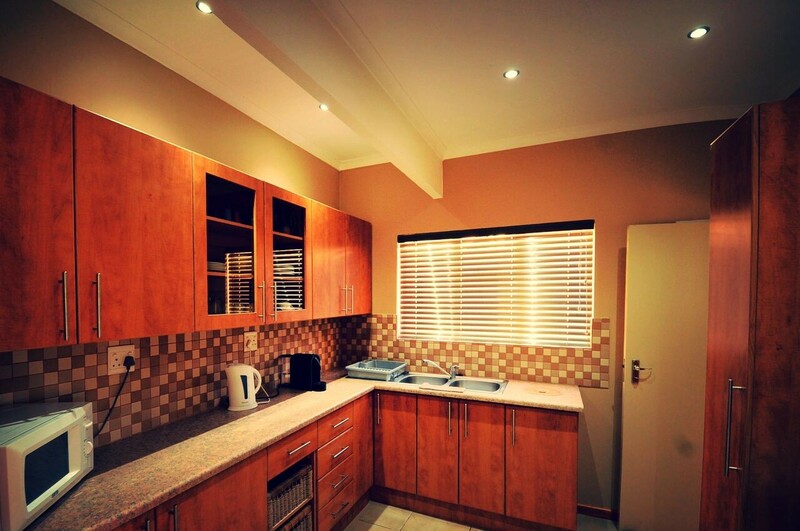 There is a laundry room available with washing machines to do the necessary washing at an additional charge. 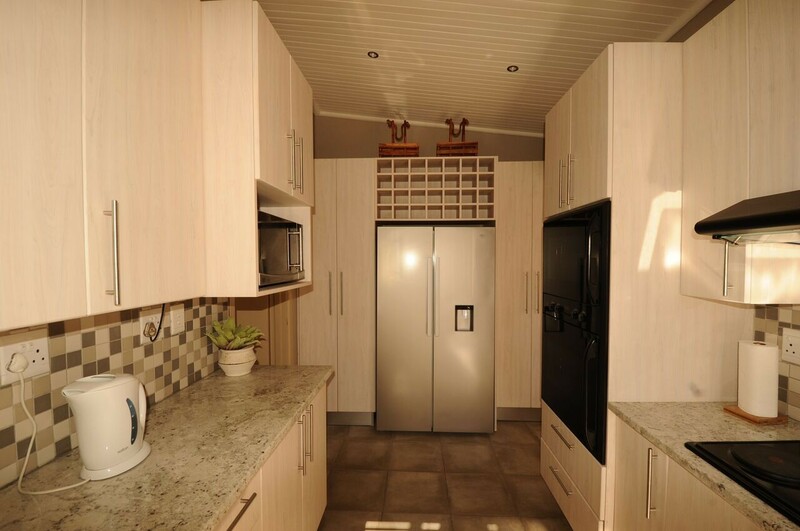 Self-catering apartments are fitted out with a stove, oven, bar fridge, microwave and kettle, plus all cutlery and crockery needed to make your stay comfortable. 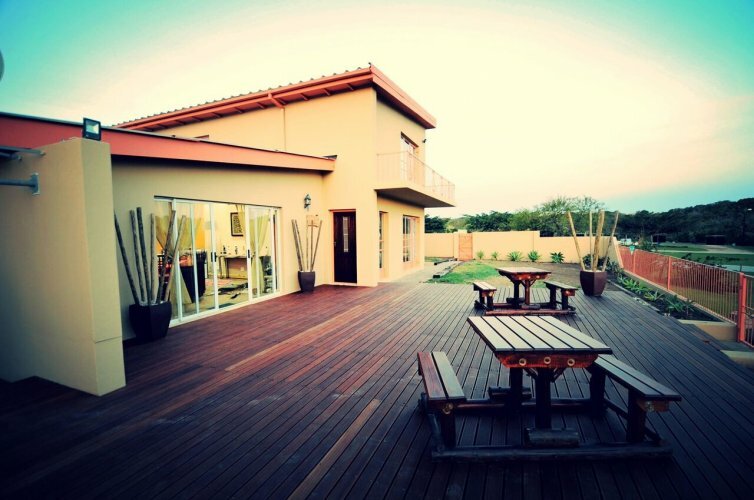 Self-catering cottages are not serviced daily and no meals are included. 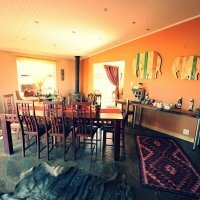 Aaron is an accomplished cook in the kitchen and offers traditional South African dinners to both our guest-house and self-catering apartment guests on request at an additional cost. Please inquire directly regarding our daily menus and any special requests. 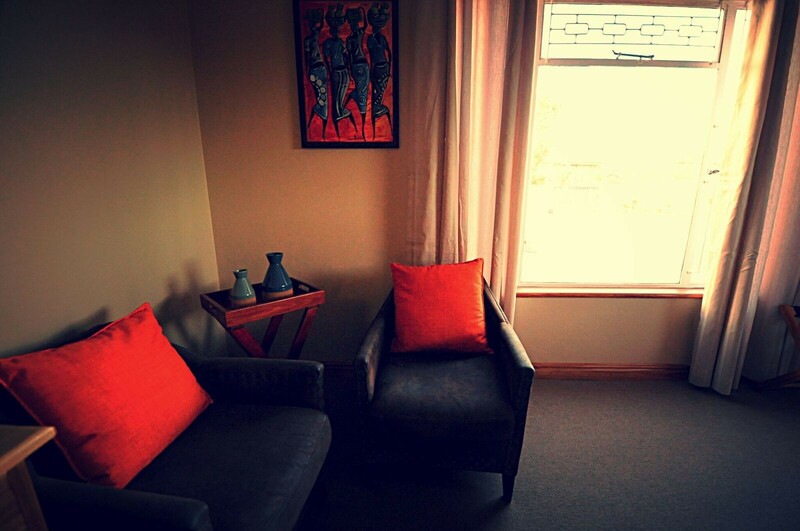 All Bed n Breakfast rooms have complimentary tea and coffees on arrival and are serviced daily.